In August, my mother bought an iPad for me to use on my trip to Long Point. Before I left for Long Point, I filled the iPad with a bunch of birding apps, including the Birdseye Hotspots, which I received from Drew at Nemesis Bird as a review copy. 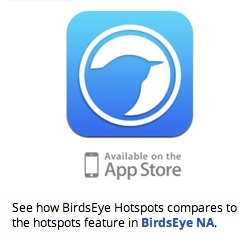 The Birdseye Hotspot app was created by Birdseye Birding and Nemesis Code and quickly finds eBird hotspots wherever you are, around the world, as long as you are connected to WiFi. Unfortunately, there are not a lot of hotspots in my area at home (in fact, there are only two). 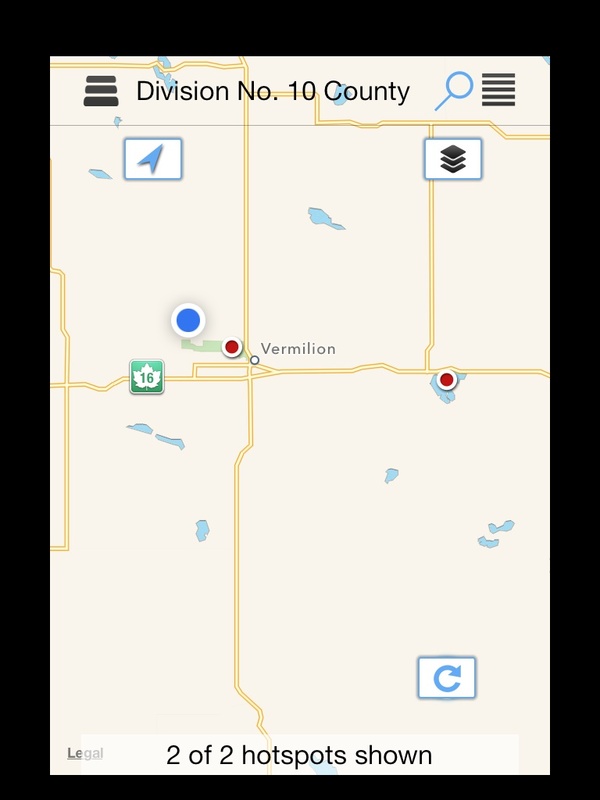 But in Long Point, where we had WiFi (not at the Tip) there were many more, and I can see how useful the app could be for finding hotspots. I haven’t used the app very much because of the lack of hotspots in my area. However, if I get to visit a new area for birding, or if I ever get to do a Big Year, this app would come in very handy! The app’s interface is very easy to use and intuitive. For every hotspot the app gives you, weather conditions, GPS coordinates and connects to Birdseye so you can see what species have been reported for that hotspot. The app is compatible with iPads, iPhones, and iPod Touches. The price is just right, for $4.99 you can’t go wrong! the level of detail and casually assured knowledge evident in Snapper, the book which could do for birdwatchers what Annie Proulx did for small-town newspaper reporters and gay cowboys, would tend to suggest that he’s being over-modest. But it’s not a book about birds; more a book about a birdwatcher, Nathan Lochmueller, who is employed by Indiana University to track and log the nesting habits of songbirds in a specific corner of woodland near Evansville. :: Have you ever wondered what a woodpecker tongue looks like? Find out here! :: From 10,000 Birds: I and the Bird: What Is a Robin? :: For the first time since 1955, a pair of Bald Eagles have successfully hatched chicks on the north shore of Lake Ontario. Here is the story from CTV, CBC, and The Hamilton Spectator. :: The Department of Environmental Conservation in New York State might introduce Spruce Grouse into the Adirondacks as early as this year to help repopulate the native population which is facing extinction as early as 2020.
:: A wild pair of Whooping Cranes in Louisiana have built a nest, but the pair aren’t old enough to produce eggs this year. It’s still very good news! :: Sandhill Cranes are wreaking havoc on the baseball and soccer fields in Gibbon, Nebraska. :: Are birds able to avoid becoming roadkill? :: Is finding an owl in the basement a sign of Spring? :: The British Columbia government has approved the shooting of Barred Owls to help save their endangered cousins, the Spotted Owls. :: A study from Duke University found that live Swamp Sparrows are aggressive to taxidermied Swamp Sparrows. A video of the live sparrows attacking the taxidermied ones is at the bottom of this post. :: The New York Times, the American Bird Conservancy, the Canadian Broadcasting Corporation, ScienceNews, and many other publications had articles last week about the new Smithsonian Conservation Biology Institute study about the staggering amount of birds and mammals killed by cats. 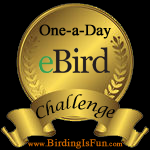 :: The Cornell Lab of Ornithology will host a Young Birders Event, August 22-25, 2013. The application deadline is April 1st, and 10 young birders will be accepted. :: From 10,000 Birds: I and the Bird: What is a Raven?